Do you want to know if your car has a problem? 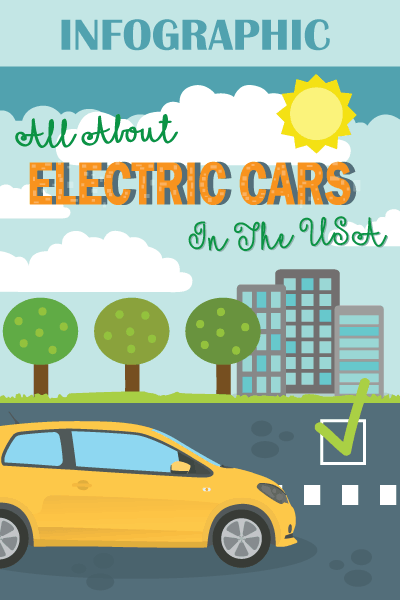 Sure, you can take it out to a mechanic for a diagnosis, but this can be costly and time-consuming. The good news is that even on your own, you will be able to determine if there is an existing problem by simply listening to the sound that is made by an engine. 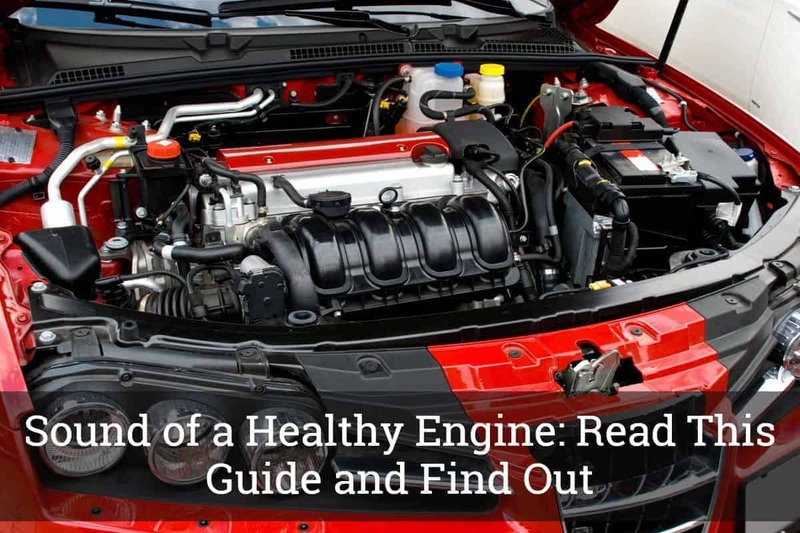 In the rest of this post, we will tackle the sound of a healthy engine, as well as some of the practical tips on how to determine if the engine is problematic. Your ears can help you to determine if there is an issue that needs to be addressed the soonest. Nonetheless, keep in mind that these sounds are inconclusive. Before we proceed with the discussions in this post, take the time to watch the short video below. The car as an example is an old model of a Mercedes. This will explain the sound that will be made by an engine if it is in a good condition. It may not be perfect, but with these sounds, you can be confident that there is no problem that warrants your immediate attention. Before you start, park the car in a place where there is no noise. Do it in the garage or in any other place where you can hear the engine clearly. Start the car and open the hood. Allow the engine to run for about a minute. This will be more than enough for the car to be warmed up. At this point, you can now lend your ears to hear the engine’s sound. It is also important to take note of the fact that you have to change positions as you listen to the engine. Start at the front of the car. After this, move to the left then move to the right side of the engine compartment. It won’t be too much to take notes on what you can hear from the three sides so that it will be easier for you to remember. All engines obviously make a sound. To know if it is healthy, there should be nothing unusual. Most of the engines will sound like jets and will be louder when you are revving. There can also be a humming or clicking noise. Do not be afraid. All of these things are normal. If it sounds perfect, there is nothing to be worried. The engine is also healthy when you hear a regular and constant sound, like music to your ears. The rhythm remains constant all throughout unless you are revving. When the accelerator is applied, it will still sound good and will not make a sudden change of sound. Now that we have tackled the sound of a healthy engine, let us now briefly discuss when it is unhealthy. Lean on the side of the compartment so that your ear will be nearer the engine. Do not wear loose items of clothing and tie your hair if it is long. If there is a squeaking noise or if it seems like there are two metal parts rubbing each other, this is an indication of a possible problem. An unhealthy engine can be compared to a person who is singing but is out of tune. In many instances, this is one thing that will be easy for you to tell. You can hear tapping, knocking, and grinding if the engine is in a condition that needs a remedy. The whirring of the engine is one indication that it is unhealthy. As the speed increases, the whirring gets worse. A loud exhaust noise can also be indicative of a problem, as well as a backfiring of the engine. There are different solutions that you might want to consider, but this will depend on the specific problem. Therefore, once you hear an unusual sound that is indicative of the bad state of the health of the engine, proceed to further diagnosis to identify the real cause of the problem. In most cases, one of the simplest solutions that could work would be lubrication. As we all know, a lubricant will prevent the components from touching each other, This will make sure that the components will be running smoothly, instead of touching each other and making a weird sound that can make you alarmed. It is also possible that there are loose engine components. Check the screws, nuts, and bolts. See to it that they are tight or positioned based on the recommended torque. The connectors may have also been damaged, and hence, could be possibly asking for a replacement. On the other hand, if the noise increases or decreases as the RPM becomes higher, a possible problem could be having low steering fluid and having it replaced can be an instant remedy. Replacing the alternator, water pump, power steering pump, and air conditioner compressor can also provide an effective solution. If the engine is backfiring, one of the parts that you might need to replace is the trimming belt or chain as it could have possibly slipped. 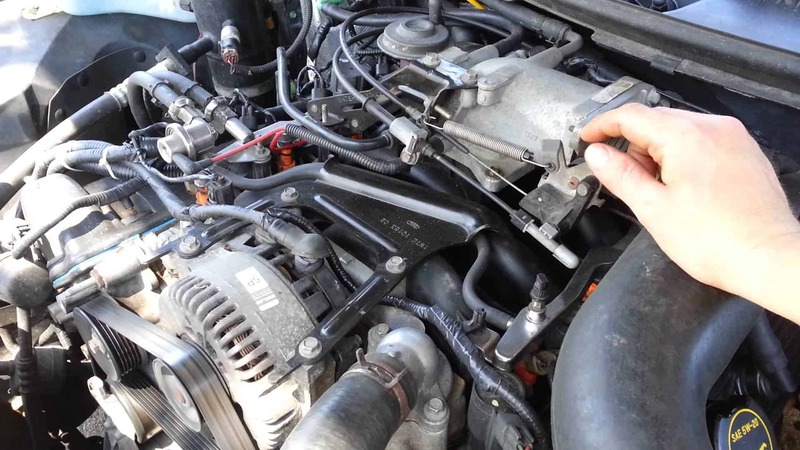 You also have to take time to check the spark plugs wires and see to it that they are connected to the right spark plugs. It is also possible that you only have to make an adjustment to the ignition timing. Meanwhile, if the sound is coming from the exhaust, the problem may not be directly related to the engine. Replacing the exhaust manifold and the muffler can be a good thing to do. 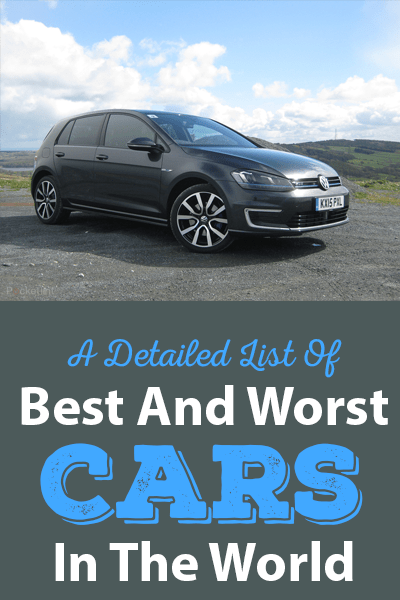 In this post, we have tackled not only the sound of a healthy engine but also the sound of an unhealthy one, as well as some of the easy solutions that you might want to do. Trust your ears, it can save you a lot of trouble and money. When something does not sound right, listen to your instincts. If you are unsure, ask a licensed mechanic for help.